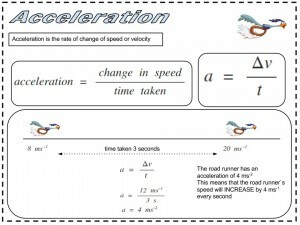 Download Acceleration Note Poster pdf here. 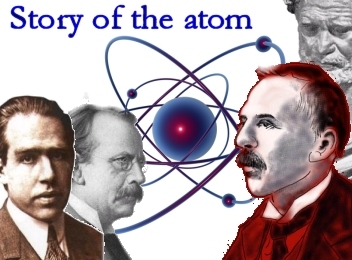 Here is a little podcast you can download to find out about the story of the atom. Comments Off on Story of the Atom. 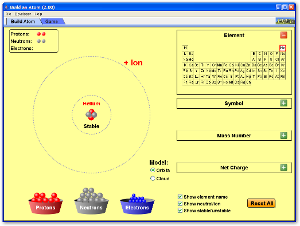 Comments Off on Build an atom! S3 Collaborative Project on Electromagnetic Radiation and Health. Comments Off on S3 Collaborative Project on Electromagnetic Radiation and Health. Use the simulation above to find the frequency of the passing waves. Press the UP Green arrow to start the wave motion. Pressing it again increases the wave speed while pressing the down arrow will reduce the speed. If the waves run out just press the pause button and then the RESET button. 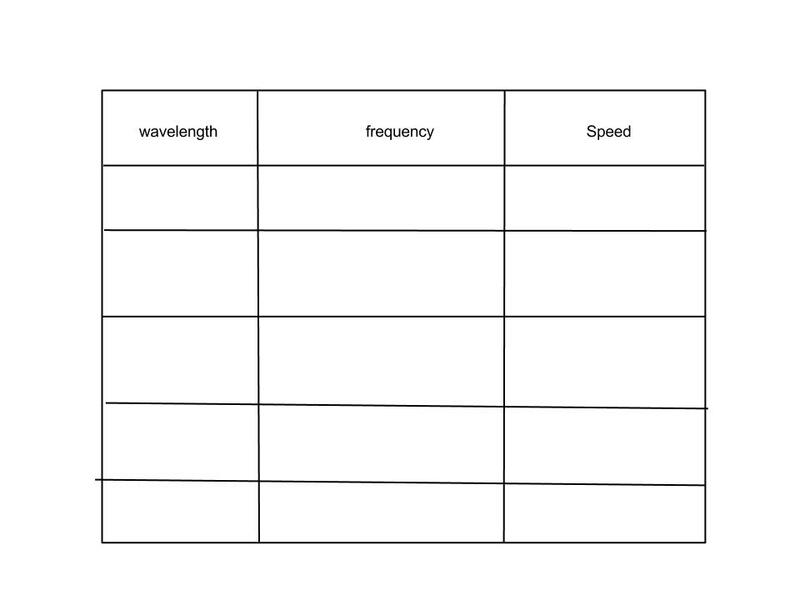 Make up a table with headings wavelength, frequency and speed and take some readings. 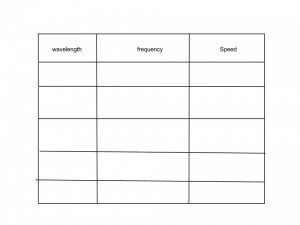 Check that wavelength multiplied by frequency is equal to the wave speed. You can click on it and print it off. What happens to objects on transverse waves? As the wave passes any object on the wave is moved up and down at right angles to the passage of the wave. Check out how we can demonstrate this effect with a cut out wave and a piece of card. Hi physicists! Take a look at our salt waves we made today. Watch Salt waves movie 1 and 2 and compare the speed which the poster paper was pulled along the bench. The frequency of the swinging salt funnel stays the same in both movies. What can you say about the wavelength of the salt waves as the speed of the poster is increased keeping the funnel frequency the same? 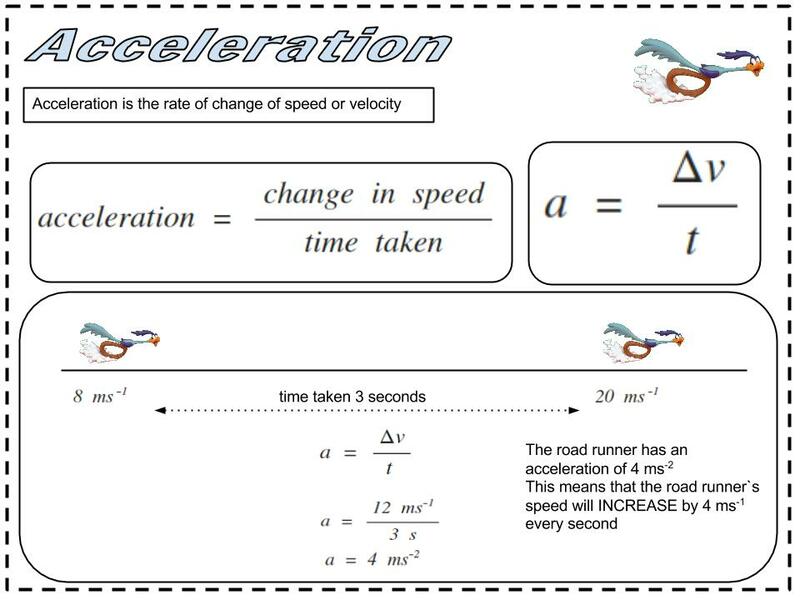 Study the equation on speed, distance and time. Use Bart`s hand to cover up what you are trying to find. Then press the forward arrow to try out some problems. Comments Off on Speed of Sound! Click on the “Show me wavelengths” and “Show me amplitudes” to revise the buzzwords for waves. Then click on the forward arrows to find out more about waves. Comments Off on Wave Buzz Words!